Since then we've become mildly obsessed with Liz Flanagan's immaculate worldbuilding, glorious characters and wonderful creatures in "Dragon Daughter", clad in its wonderful cover art by Angelo Rinaldi. "Dragon Daughter" takes up the story of Milla, a girl very much like C - a mischievous sort with a good heart and a nagging feeling that she was destined for something greater than a life as a lowly servant. Living on the sun-kissed island of Arcosi, Milla is drawn into a dark plot when she accidentally witnesses a murder, and ends up in possession of four mysterious dragon eggs that she must protect at all costs. Arcosi is an island in turmoil, as its dictatorial ruler Duke Olvar clings to power and will stop at nothing to exert his iron rule over an increasingly restless population. Milla can't carry out her secret duty on her own, but it will take a colossal effort and the help of her friends to ensure that the eggs are kept safe and eventually hatch, even if it means a huge sacrifice on her part. 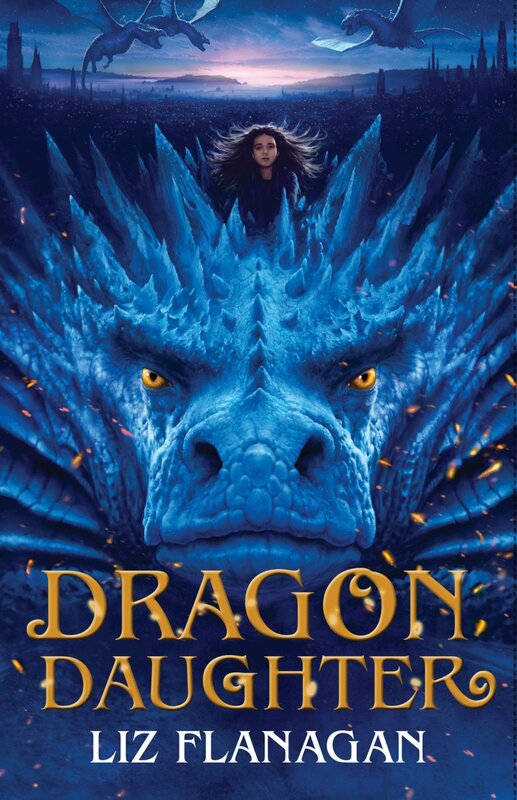 It's an incredible time in middle grade fantasy fiction at the moment, with hugely talented folk like Liz reinventing the genre for a whole new hungry audience who absolutely love stories about mythical creatures, far-off lands and ancient cultures. Liz expertly fuses these elements together into a living breathing fantasy world that you'll want to immerse yourself in. We love mighty girl characters and Milla is exquisitely brought to life with a fantastic balance of bravery, cleverness and a delicate sense of her own fragility and her underlying need to uncover her murky past. The sort of book hero that both boys and girls can readily identify with, and be truly inspired by. There are so many 'wow' moments in this (which we're desperately trying not to spoil for you - the book was only released yesterday after all!) and it left us hungry for more from Milla's world. If you're looking for your next fantasy novel obsession and want a grittier and more tightly woven read than the usual dragon fare this is an absolutely essential read. Once again DFB sure know how to pick a winner. 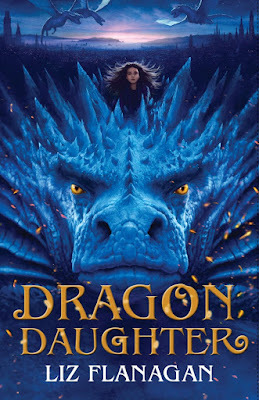 "Dragon Daughter" by Liz Flanagan is out now, published by David Fickling Books (kindly supplied for review).